l o u p * c h a r m a n t: Please bid generously to help Haiti! Please bid generously to help Haiti! 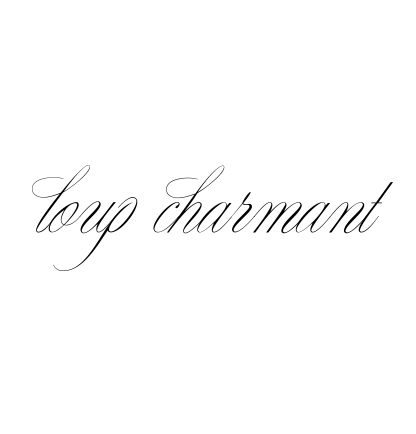 Loup Charmant is participating in an online ebay fundraiser to benefit Haiti. through our friends at the Bureau of Friends.